The Russians are building tremendous new nuclear/biological and chemical weapons systems--all with the assistance of US technology transfers. They are deploying on average, 3 new Topol-M 6th generation ballistic missiles per month. We built our last MX over 10 years ago, and are disarming unilaterally. Further, the Russian are building huge underground nuclear bunkers and weapons production facilities in the Ural Mountains, clearly intended to function during a nuclear war. The US intelligence community (under both Republican and Democratic administrations) knows this and are actively covering for the Russians, so the American people won't become alarmed. Both Republican and Democratic administrations have been supplying the Chinese with high technology weapons systems for years, knowing that they, in turn, are supplying other enemies (Iran, Iraq, Pakistan, North Korea) as well. Both Russia and China continue to protest against any US anti-ballistic missile system, even though such systems are purely defensive. It doesn't take a genius to understand that ABM systems only threaten someone who intends to launch ballistic missiles someday. President Clinton directed our military to absorb a nuclear first strike rather than launch on warning (our only true deterrent to a first strike) and to prepare to retaliate afterward. That first strike will take down all command and control, all bombers (since none are on alert), most missiles, and all satellite and submarine communications. According to the House Armed Services Committee, the following reductions have taken place during the Clinton Administration: Strategic and General Purpose Forces from 1990 to 1997: B-52 Bombers have gone from 220 to 56. B-1 Bombers from 90 to 60; Strategic Defense Interceptor Aircraft from 36 to 0; and Army Divisions (1990 to 1997) have gone from 18 Active down to 10. Reserve divisions have gone from 10 to 8. Army Brigades (1990 to 1997) have declined from 8 Active to 3 and Reserve brigades have gone down from 27 to 18. 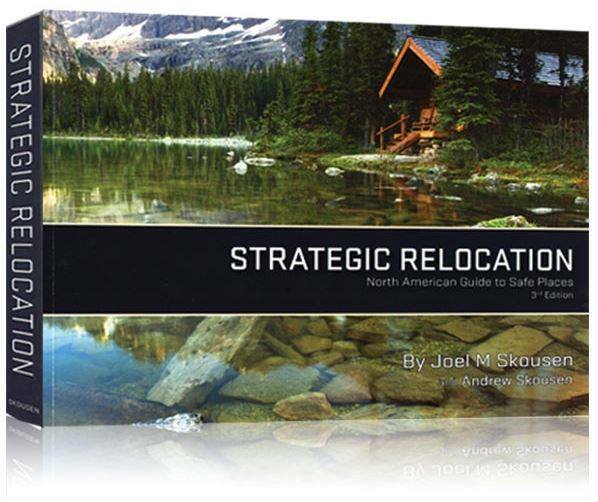 Joel Skousen's World Affairs Brief attempts to track the insider moves underlying the major stories you hear each week. The WAB is not a primary news source--but rather, the best source of news analysis. Joel's purpose and strong point is to help you see how world and national events are shaping up in accordance with the secret agendas of men and groups who control government. The World Affairs Brief puts together the probable set of intentions and motives of the power elite by inductively cataloging their specific actions over time. What is the risk to you and your family if there is a major terrorist attack on a U.S. city with chemical or biological weapons? What will you do? Did you know the US, by policy, will not retaliate on warning of a nuclear attack --effectively removing any deterrent? Are you prepared if the "unthinkable" happens --nuclear war? Have you considered what you will do if an economic crisis threatens your pensions, investments and other so-called "guaranteed" income? What about a major earthquake or other natural disaster suddenly upsetting the natural social order for months at a time? Could you get out of harm's way if massive social unrest erupts in the wake of a crisis? What about your home? Do you have extra tanks of potable water should public water supplies be cut off or contaminated? Would you know how to collect and filter your own water if none was available for a long time? 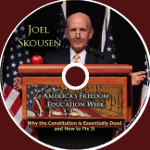 Joel Skousen is a world-renowned expert in home security and Constitutional law. 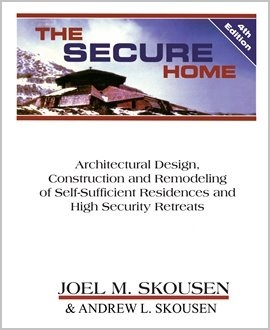 Joel, who publishes a weekly comprehensive analysis of world affairs, is also the author of books on home security, law, and government. 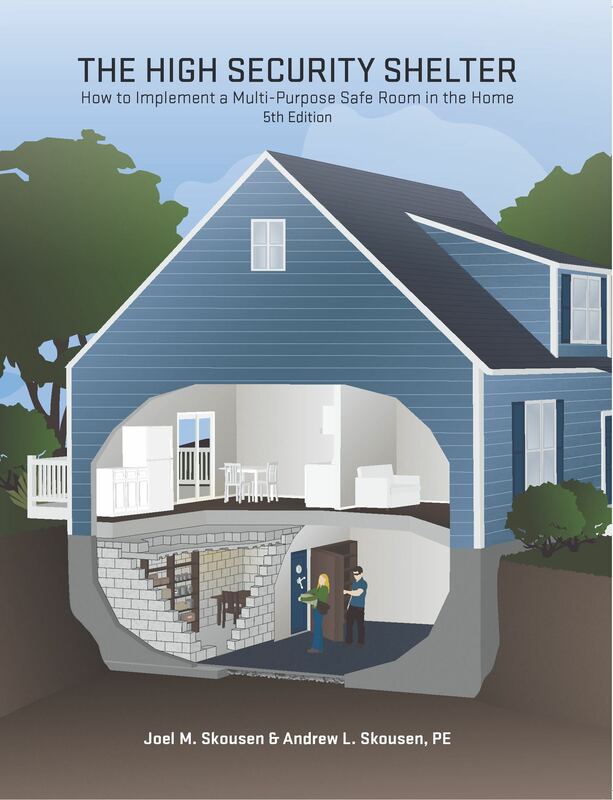 His latest two books, The Secure Home and Strategic Relocation--North American Guide to Safe Places, address the myriad economic, biological, and political threats that face families living in today's complex world. 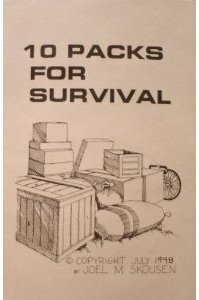 The books also serve as guides for families wishing to relocate to a more secure area and become self-sufficient. In addition, Joel is available to consult privately with individuals to design high security residences and retreats, or to develop contingency plans for emergency situations.